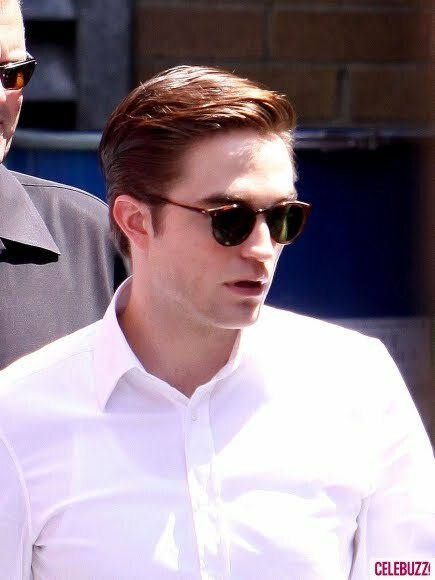 Robert Pattinson has been spotted working on some scenes with his new leading lady Sarah Gadon on set of David Cronenberg’s “Cosmopolis”. 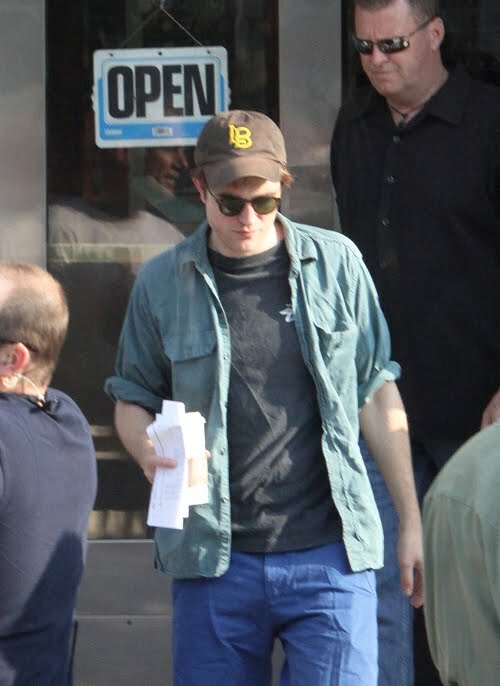 The 25-year-old actor stopped off en route to get some coffee and chat to fans before he got to work. He transformed from his usual casual attire of a green shirt and baseball cap to a slick white shirt, gelled back hair and black trousers. By the look of his facial expressions that coffee was really kicking in. 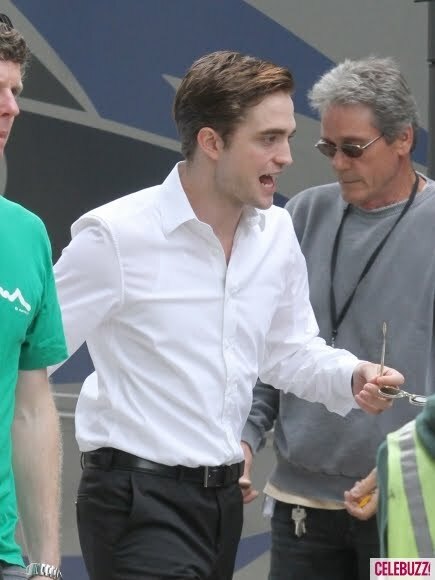 Pattinson will play the part of Eric Packer, a financial guru who risks his fortune to bet against the yen. The movie follows his adventures across the space of one day. The movie is based on a book by the brilliant Don Delillo. 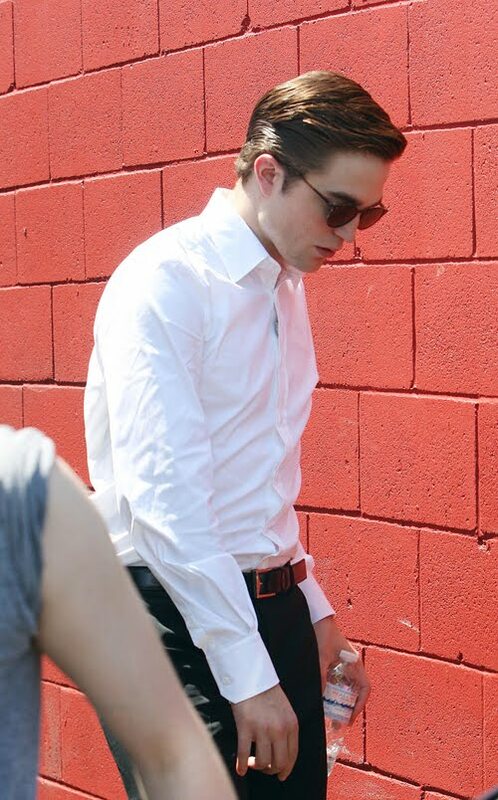 This is Pattinson’s first role following the wrap of “The Twilight Saga”. After four years of playing the role of the broody teenage heart throb it seems that the dapper Pattinson is ready to move on. “Twilight Saga: Breaking Dawn” Part 1 will be released on November 18, 2011.